All this for just $19.95. Once it goes on sale, our buddy Brett Elston will toss up a reminder. Look forward to it! 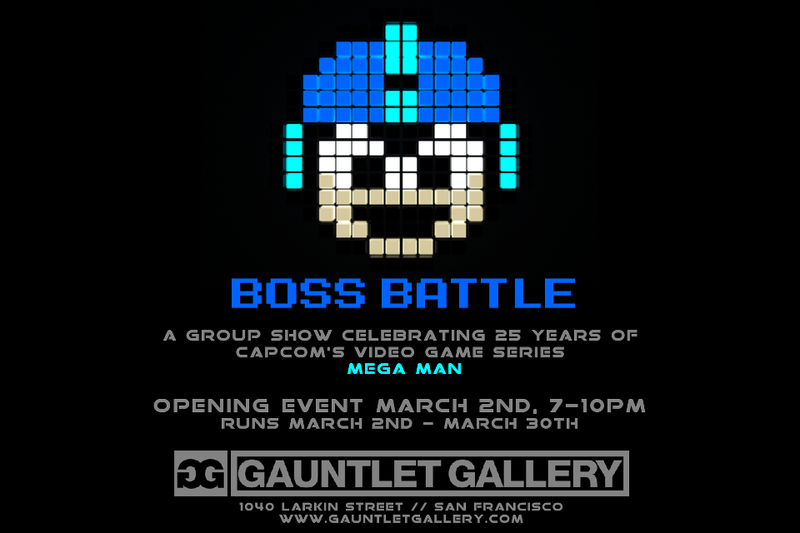 Mega Man Boss Battle Tribute Art Show is This Weekend! 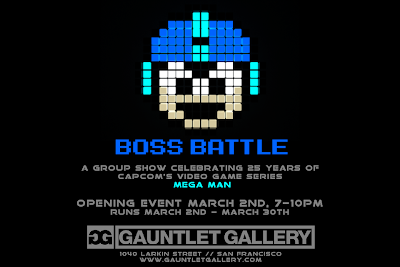 Just a little public service announcement/reminder: the Mega Man Boss battle Tribute art gallery is open to the public this Saturday, March 2nd from 7pm to 10pm at the Gauntlet Gallery in San Francisco, CA. The gallery will play host to a vast number of tribute pieces from over 130 fans and professional artists. It lasts the whole month of March, ending the weekend of GDC. You can check out the full list of contributing artists here. Here's a treat for those of you with access to the Japanese PlayStation Store. 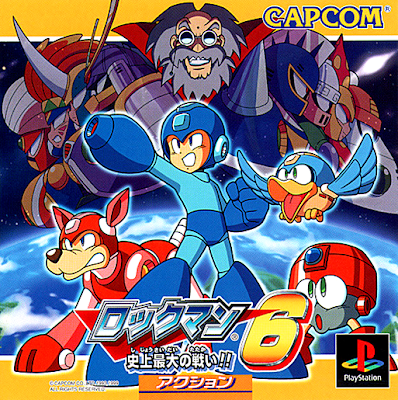 Rockman 6: The Great Battle in History is now available for a mere 600 Yen. This is the last title in the "Complete Works" line, which feature remixed music, new modes and bonus content. No word when the game will hit the “Japanese Classics" library in North America. 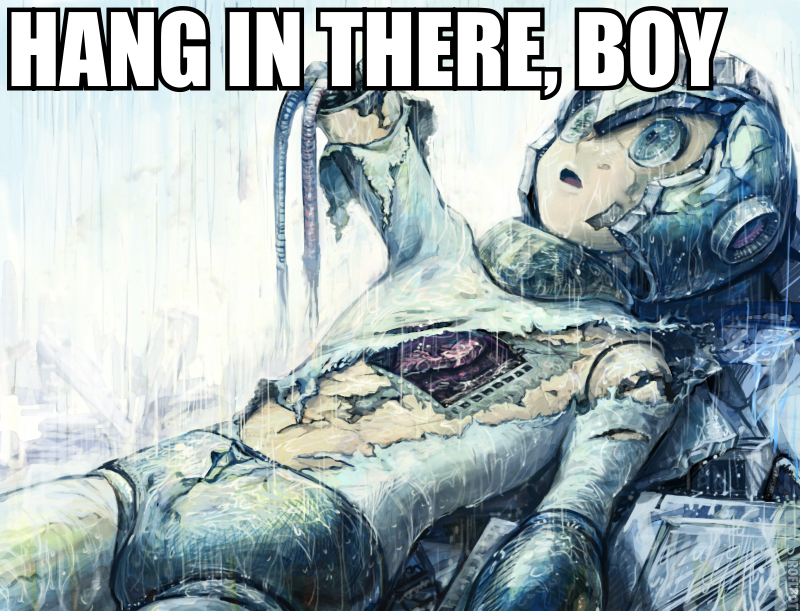 Then again, we're still waiting on Rockman 5. 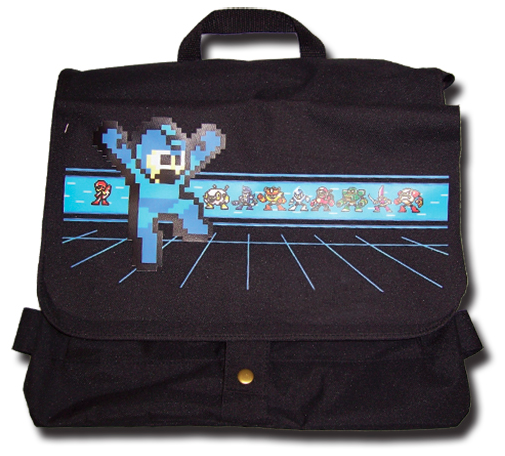 Pretty cool news coming from Rockman Unity tonight: Capcom will be producing Rockman-themed Ultrabook laptops. Don't throw money at your monitor just yet; there's some work to be done before you can buy one. The Rockman Ultrabook Project is asking for user input to dicate the creation of these laptops. The current poll is asking what design you'd like featured on the outer case. Choose which of the four designs you like (or suggest your own), toggle your age, and click the submit button. In the weeks ahead, Capcom will be tossing up two more polls. So what's under the hood? There's a third generation, energy efficient CPU, and a solid-state storage drive (capacity not specified). Outside, we've got a 14.1″ anti-glare LCD display and 19mm thin form factor. The non-existent disc drive contributes to an overall weight of no more than 1.67kg (or 3.68 lbs). Hey, not too shabby! When all the polling is done, the Ultrabooks will be made to pre-order on March 29. Units will ship out in July. Alas, this initiative sounds like a Japan only thing. But in case we hear otherwise, stay tuned. Next Friday, March 8, The SpeedGamers will kick-off another three-day Mega Man marathon for charity. In an effort to raise as much money possible for the Rocking-H-Ranch, they'll be running through as many Mega Man games as they can for 72 hours straight. Rocking-H-Ranch will split the donated funds to four different charities: Backpacks for Kids, Paws for Reflection Ranch, Tara Sawyer Foundation, and Trent’s Retreat Nonprofit Foundation. It's gaming with a cause so donate what you can, folks. And hey, there's prize incentives involved! Who can say no to that? Yours truly will be hosting the stream right here. 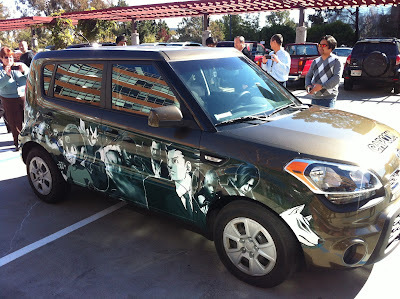 So if you don't visit the blog on Fridays, well, now you've got a reason to. For more information on TheSpeedGamers, check out their official website here. 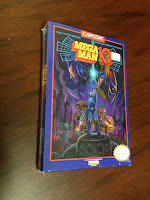 What if Mega Man 1-4 were released on the Super Nintendo? 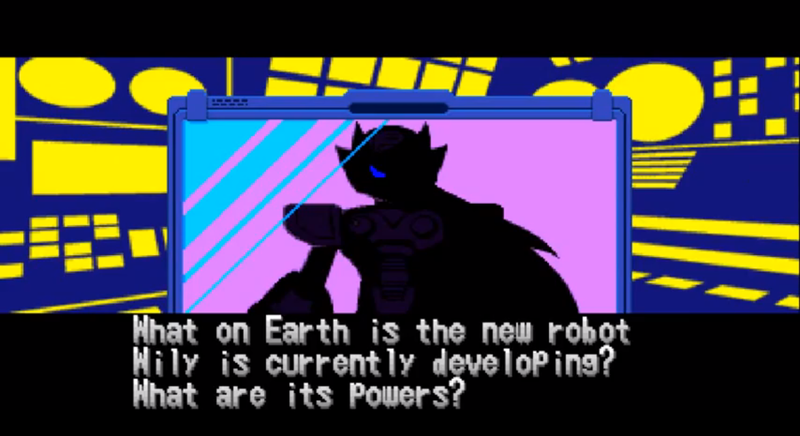 Well, the music might be right up Mega Man 7's alley. Capcom Unity member Rebecca took it upon herself to remix these classic 8-bit tunes into MM7 style. And as a MM7 fan myself, I simple can't help but tap a finger to the beat! Swing on by Rebecca's YouTube channel for the complete playlist. Here's some pleasant news to brighten those Monday blues. Mega Man: Maverick Hunter X will be free for PlayStation Plus members following tomorrow's PSN Tuesday update. The game is compatible with PlayStation Vita, PSP, and PSP Go. As per usual, this is a limited-time-only deal. Once downloaded, any free PlayStation Plus game can be redeemed at any time as long you're subscribed. If you've yet to play MHX, now's as good a time as any! 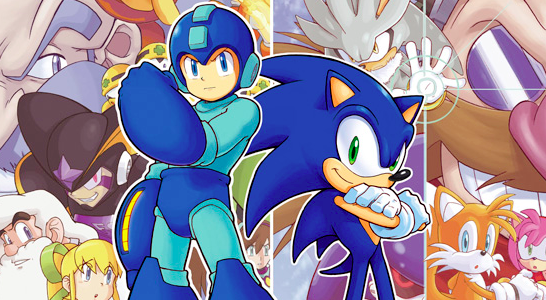 Amazon has posted a pre-order listing for the first Mega Man/Sonic the Hedgehog "Worlds Collide" trade paperback for a retail price of $11.99. However, it isn't due until November, so if you don't subscribe to the comic and want to remain unspoiled, you have quite the wait ahead. If tradition holds true, this book will presumably collect the arc's first four issues: Mega Man #24, Sonic Universe #51, Sonic the Hedgehog #248, and Mega Man #25. Subsequently, we'll probably see two more trade paperbacks that collect the remaining eight issues. 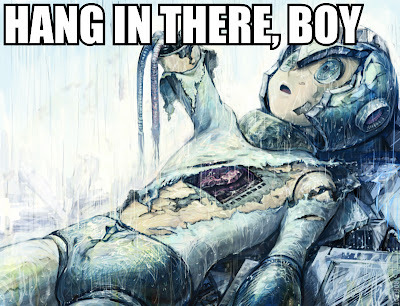 24 Hour Mega Man Marathon is Going on Now! 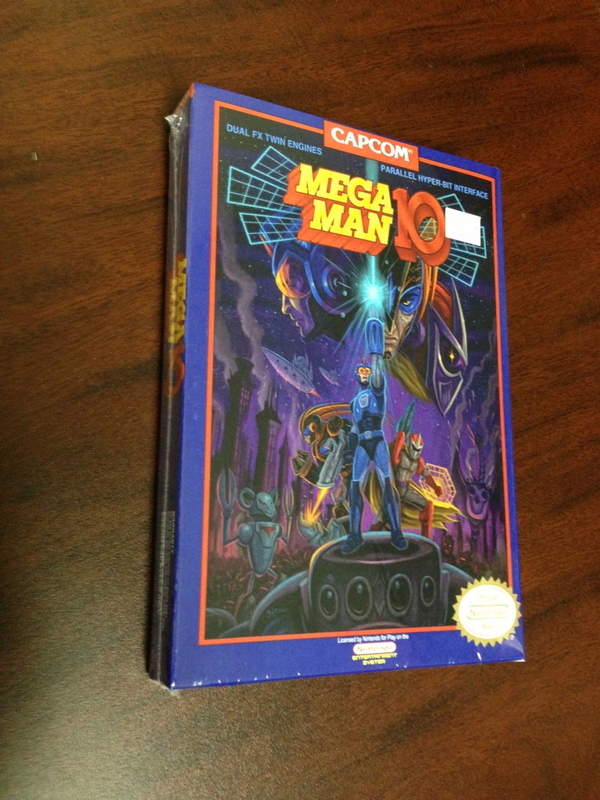 The big 24 hour Mega Man marathon we mentioned previously is going on as we speak. Check it out in after the break, and don't forget to donate! There's prizes to be had! ‘When Worlds Collide,’ Part 7 of 12. The historic Sonic the Hedgehog and Mega Man crossover event rolls on! 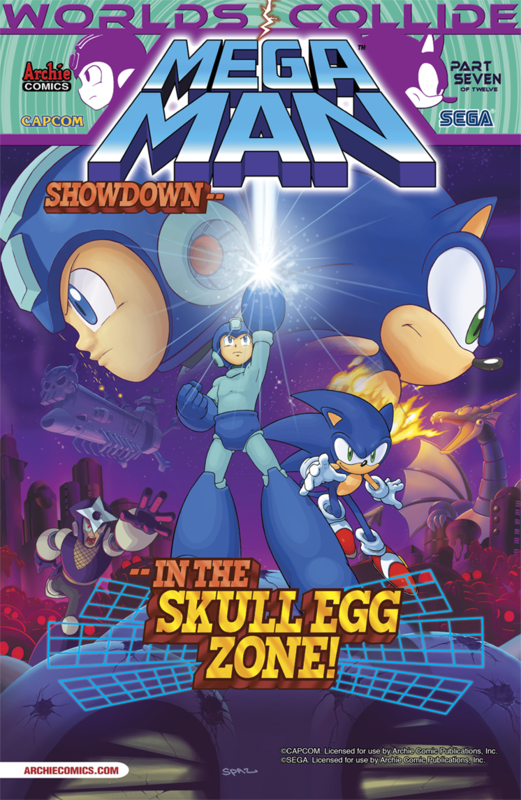 The hunt for the Roboticized Masters continues as Sonic and Mega Man face down Shadow Man and – Shadow Man? Meanwhile, Drs. 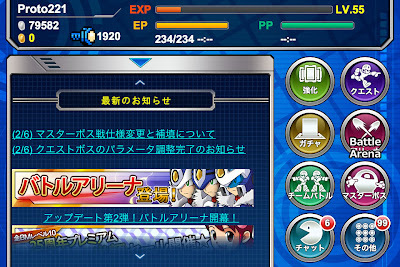 Eggman and Wily gloat over the captive Dr. Light. But what is the brilliant, bearded scientist preparing to do? Featuring stunning new cover art from Patrick ‘SPAZ’ Spaziante, and a special throwback variant cover you just can’t miss! Check out these awesome candy dispenser concepts, designed by David Jones. Unlike a great many PEZ products, these have some serious pizazz. 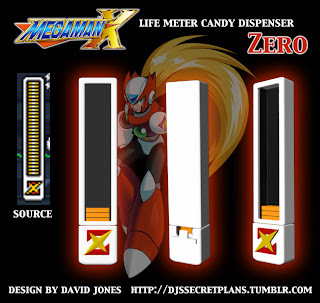 They're life meters. 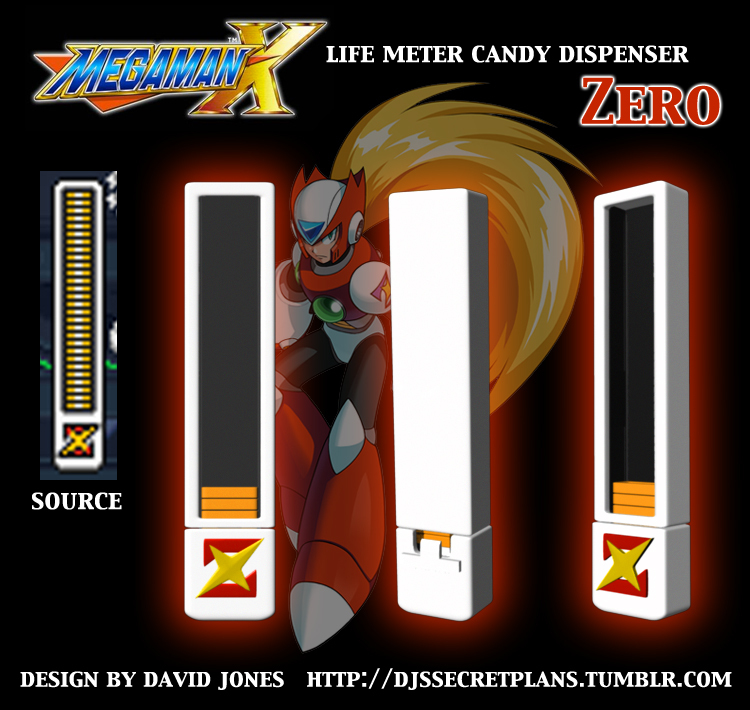 Mega Man X and Zero life meters (health bars, energy meters... whatever you call them)! 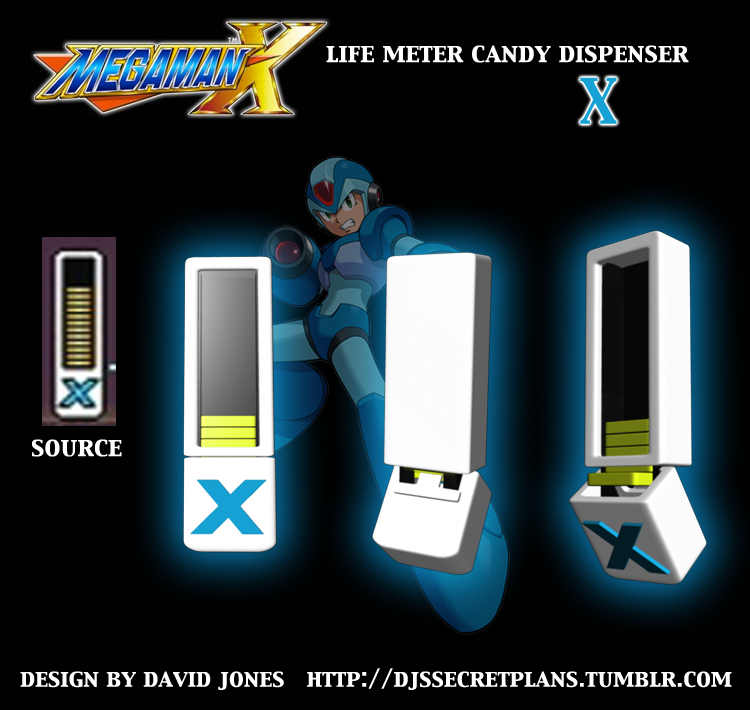 David writes: "In an ideal world, X’s dispenser would be filled with lemon PEZ and Zero’s would be filled with orange PEZ. I guess Vile’s would have to be grape, huh?" Been wanting to see even more of Bandai's D-Arts Bass? 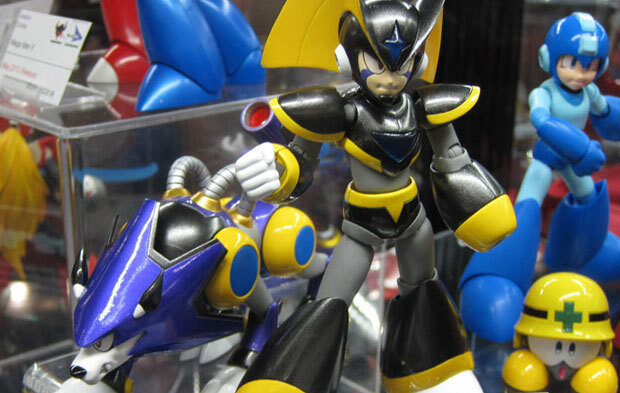 Toy and collectible site Tomopop has a very fine batch of photos straight from Toy Fair 2013. Click the link to check him out. Additionally, Tomopop got to speak with a Bandai representative about the D-Arts line in general. Among topics discussed, the currents status of the proposed Sigma figure. Tomopop writes: "Also, you may be wondering what happened to D-Arts Sigma. He wasn’t forgotten about, but there is some trouble in engineering land as the joints pose a problem given his size. He’s not forgotten, but expect him to be released as a D-Arts Zero." The "as a D-Arts Zero" tidbit is a little sketchy. But it almost sounds like Bandai is looking into making Sigma a lot smaller, to scale with D-Arts Zero. EDIT: Pointed out by a few of you, the representative might have been alluding to the Figuarts ZERO line of statues. If true, we can expect a fairly large, albeit unarticulated, Sigma. In any case, I've contacted our Bandai source for clarification. This weekend, Saturday, February 16th, Storm Unity proudly presents their 24-hour Mega Man Marathon for Child’s Play Charity. They will play through all ten mainline classic Mega Man games with special guest interviews sprinkled throughout. Oh, and what's a good stream without prizes? There's those too. Beadsprites, t-shirts, a custom figure from the talented KodyKoala, and more! For more information on the marathon, its contributors, and how to donate, be sure to visit their website. Good luck to all the participants! Thanks to SteveSayMighty for the tip. Most company anniversaries warrant big cakes and corporate-wide thank you cards. But that stuff's not good enough for Capcom's 30th anniversary. Not by a long shot. 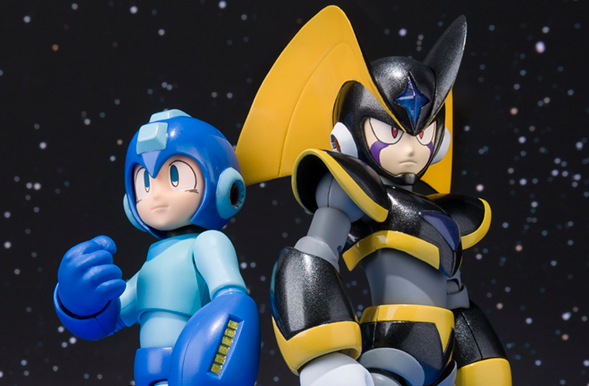 The house that built Mega Man is ringing in their big 3-0 with the unveiling of a spiffy custom car, which, as you can see, is decked out with plenty of familiar faces. Would you believe it? Mega Man himself is on there three times! And we've got an air freshener, too. They really do care! Swing on by Capcom Unity for more images. Check out this Mega Man 10-infused messenger bag, built to tote around whatever tickles your fancy (textbooks or, you know, your stash of Mega Man games). Our friends at GE Animation will be rolling this out to select retailers in the very near future. It will be within the $20-$30 ballpark, or so I'm told. Need to play catch-up on all the Blue Bomber goods from GE Animation? Check out their complete library right here. 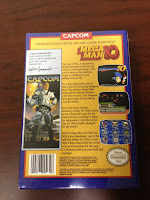 For one reason or another, Capcom never produced a follow up to the highly coveted Mega Man 9 press kit. 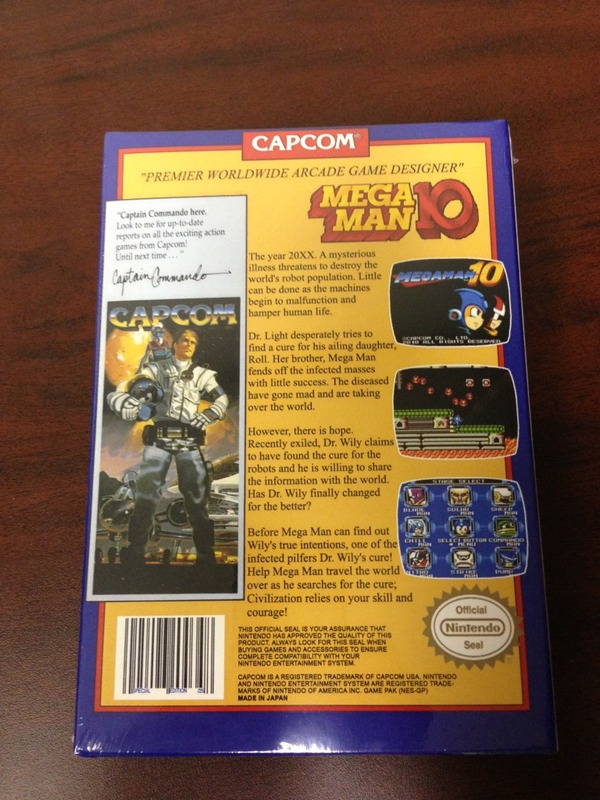 A Mega Man 10 press kit would've been pretty cool, wouldn't you say? Well a one millerjm2 thought so, and took it upon himself to make his very own. 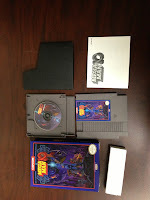 Inside the professionally printed NES packaging, you'll find a 20-page game manual and a split-open cartridge case intended to house the game's soundtrack. The soundtrack itself is not included (reason being so you can throw together your own mix on CD), but you'll find a suggested track list inside the manual. For the time being, millerjm2 is all sold out of kits. However, there's a growing waiting list on the Nintendo Age forums. If you want one might as well get your name in asap. Mind you, it takes a significant amount of time and effort to produce just one kit. The creator ultimately has the final say on how many will be produced for a second run. But even if you can't score one, you've got the photos to admire. This is a fine piece of work! 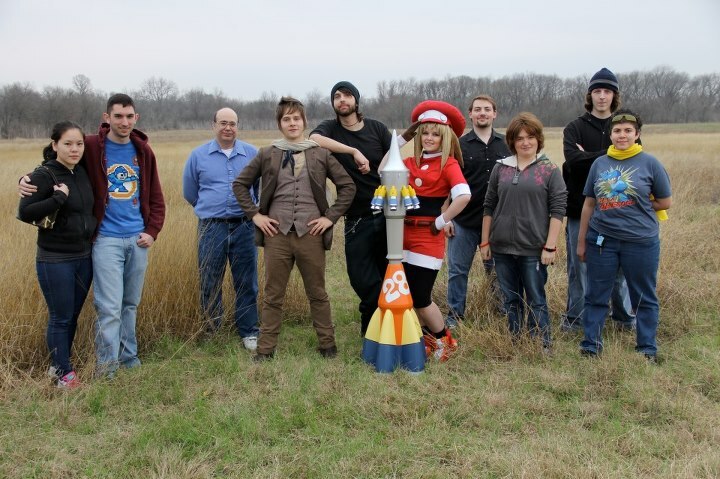 Let's Try This Again: 100K Strong Rocket Launches Tomorrow! 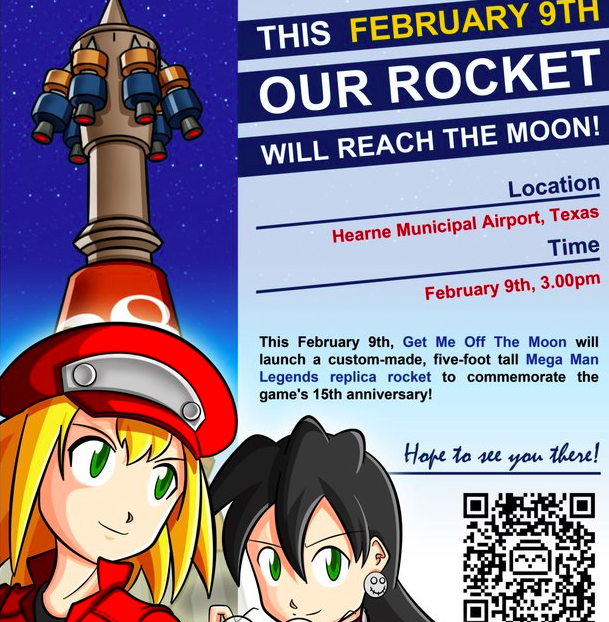 The often delayed launch of 100,000 Strong For Mega Man Legends 3's rocket is ready at last for blast-off. 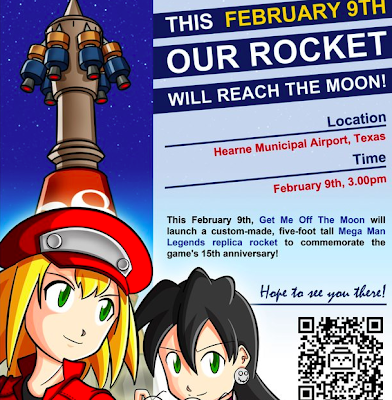 Tomorrow, the public event is once again scheduled to be held at 3pm at the Hearne Municipal Airport in Hearne, Texas. Gotta warn ya: forecast is calling for 30% chance of rain. Doubtful that would delay the launch again, so the only thing you should worry about is dressing for rain (wouldn't hurt to bring an umbrella, too). For more details, hit up the official launch details here! 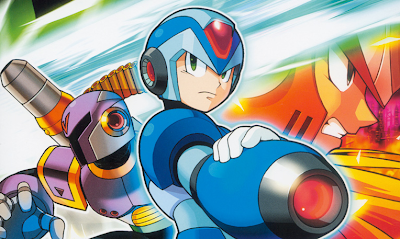 Capcom Has a Plan for the Classic-to-X Series Gap. But They're Not Saying. A considerable amount of time has passed between the classic series and Mega Man X. So much time, in fact, we've amassed two decades worth of speculation and crazy theories about what transpired. Our quest for knowledge is totally justified; after all, it's Capcom who's being coy. They've yet to unravel the mystery behind the gap, let alone the fates of the classic series cast. 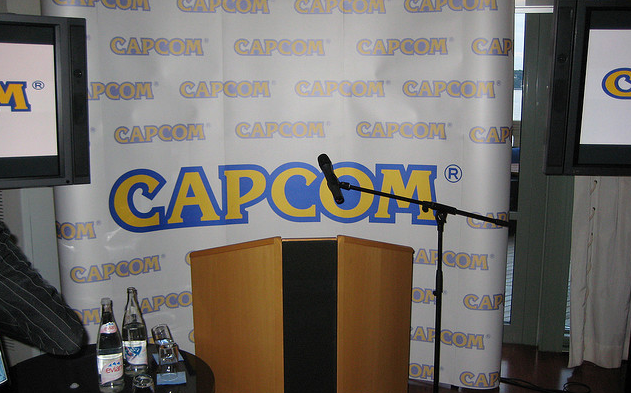 Well it turns out Capcom has, more or less, some semblance on what goes on in the interim. The bad news is we won't be seeing (or hearing) about it anytime soon. "When Worlds Collide" Part Six of Twelve: The crossover mega-event reaches its half-way point! 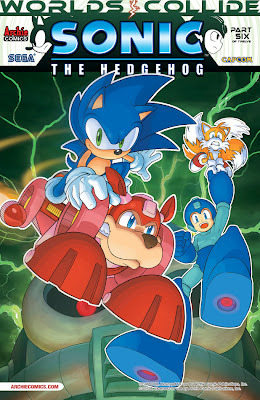 On the eve of Sonic the Hedgehog's landmark 250th issue, Sonic, Tails, Mega Man and Proto Man are confronted by Drs. Eggman and Wily and the eight Roboticized Masters! Why do they look so familiar to Sonic? Do our heroes even stand a chance?! Featuring stunning new cover art from Patrick "SPAZ" Spaziante, and a special 16-Bit pixel art variant cover!" For the full solicitation, head to Newsarama! 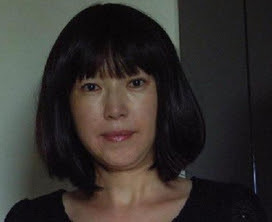 Koopa Soundworks has published a nice little interview with Manami Matsumae (aka CHANCHACORIN MANAMI), the composer for the original Mega Man. Among items addressed, her history in the music business, scoring Mega Man, and coming back to work on Mega Man 10. What's more, she talks a little about her latest venture, World 1-2, an album that brings together some big-name video game composers. You can read up on the full interview here. And for those who want to learn more about World 1-2, there's plenty more details available here. Good news for our friends east of the Atlantic: Nintendo of Europe officially launched Mega Man 2 on the Nintendo 3DS eShop today. The NES classic will run you a mere €4.99 / £4.49. North American 3DS owners can download the game Thursday, February 7. That's only a few short days away! Rummaging through online portfolios of various Rockman Online staff members, I happened across this previously unheard jingle. Composed by Team Wavcore, "Atlas Town" was probably the intended BGM for the sky fortress of the same name. It's a fitting tune for a hub city, wouldn't you say? Want to sample more music from the game? If you haven't done so already, check out these tracks we unearthed last year. 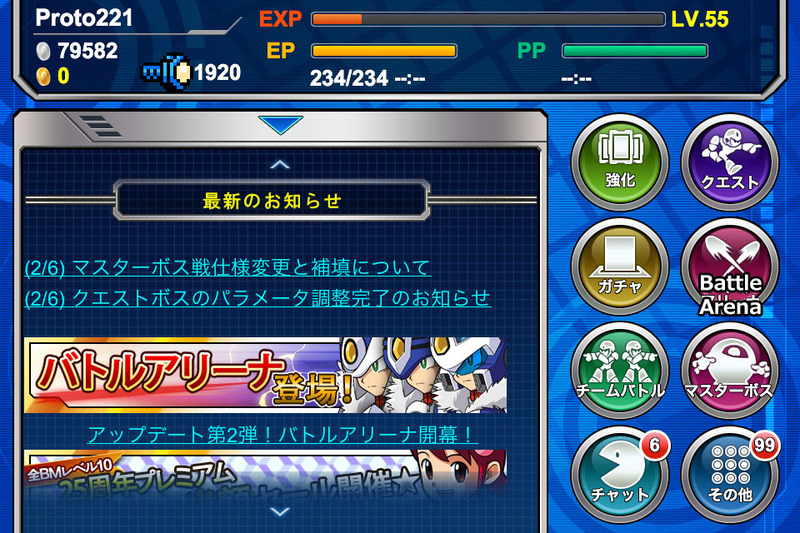 I'll have more Rockman Online goodies to share soon. Stay tuned! Tuttle’s Legendary Travels Launches "Museum Exhibit Event"
The development team for the Mega Man Legends fan-game “Tuttle’s Legendary Travels" are launching their next community wide event. This time you'll be designing tasked with designing exhibits for a museum. Ancient treasures, miscellany knick-knacks... you know, the kind of stuff you'd see from Kattelox Island's own museum! Entries can be submitted as either art or written descriptions. 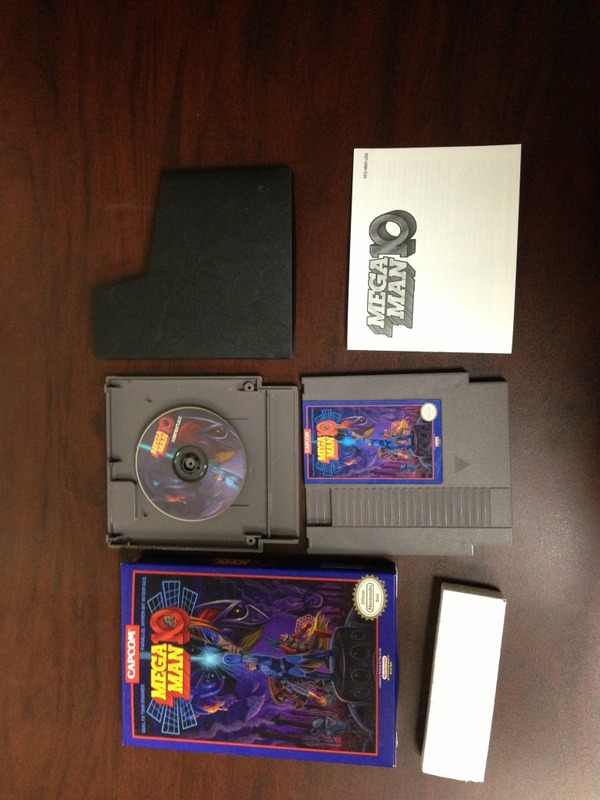 The prizes for winning include your name in the credits, your idea appearing in the game, and a physical copy of the game. To find out more, visit this thread on The Mega Man Legends Station’s forums. The contest ends on February 25th. Have you ever heard of Lego's Cuusoo program? 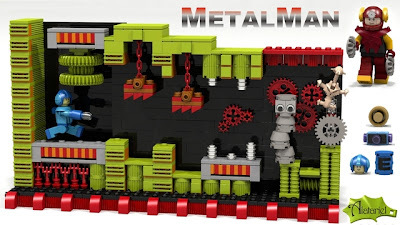 If not, then know this: it's an initiative that asks creative builders to submit blueprints for their very own Lego set. 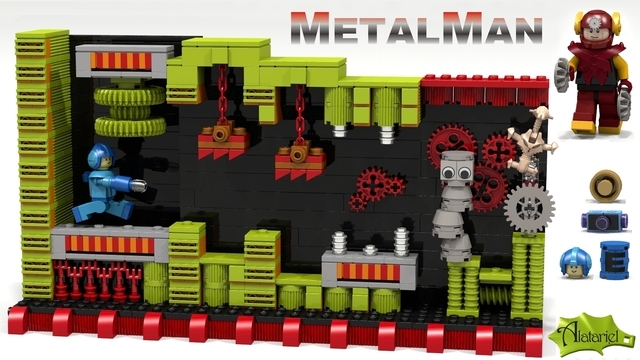 Blueprints that garner 10,000 supporters will be reviewed by the company for the opportunity to be made into an actual LEGO product. As one can imagine, there's plenty of video game inspired sets up for support. And tucked away amongst hopeful Sonic, Zelda and Pokémon sets, there's Alatariel's Mega Man proposal. 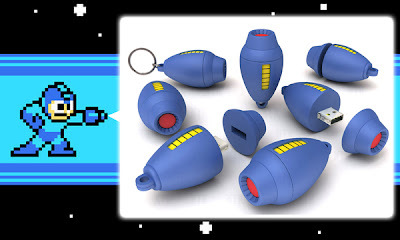 Taking a page from Mega Man 2, the project would include five sets: Metal Man, Wood Man, Bubble Man's stages, followed by Wily's Castle and the Wily Teleportation Room. There's even a range of accessories like E-Tanks, power-ups, and various Robot Master weapons. Hey, you can even build an Atomic Chicken! Those interested can show their support for the project by clicking the conveniently named 'support' button right at the project's Cuusoo page. Head over to Alatariel's Flickr for more photos of each set! 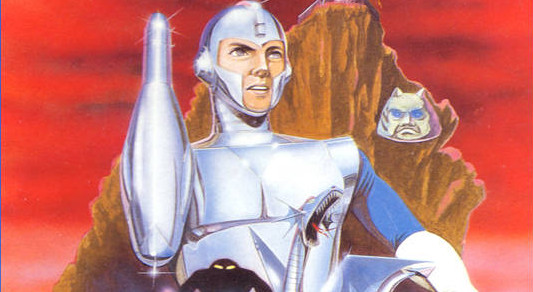 What would Rockman Xover look like if you could actually control OVER-1? Well, probably a little something like this. COCOROG's own Tarbo is tinkering with a modification to release our hero from auto-scrolling purgatory. It's all just an experiment for now, but we could one day end up playing with a free-moving OVER-1 in a future Tarbo fan-game. I don't know about you, but I can dig it!